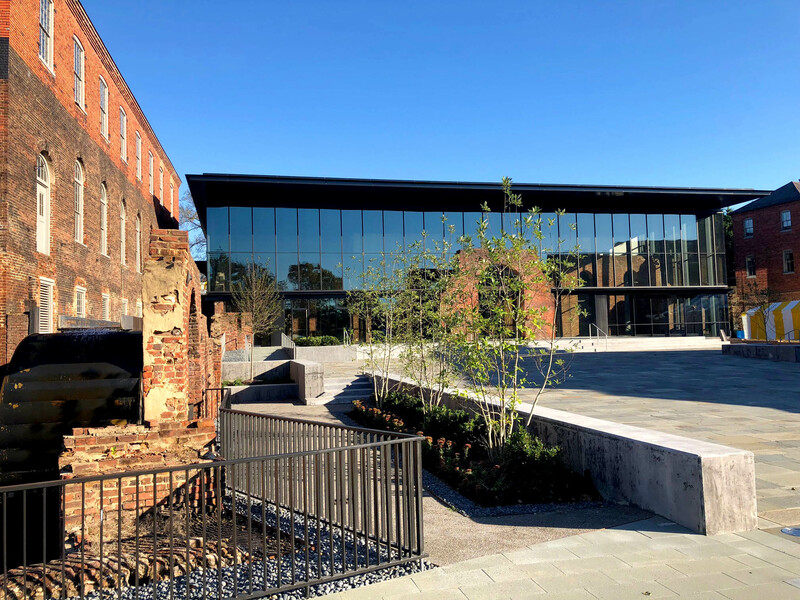 While you’re at the Richmond Folk Festival this weekend, make sure to enjoy the courtyards at our recent project, the American Civil War Museum. Yesterday, Whiting-Turner took down the construction fences just in time for the big event. Exhibits will be installed this winter for a spring grand opening!